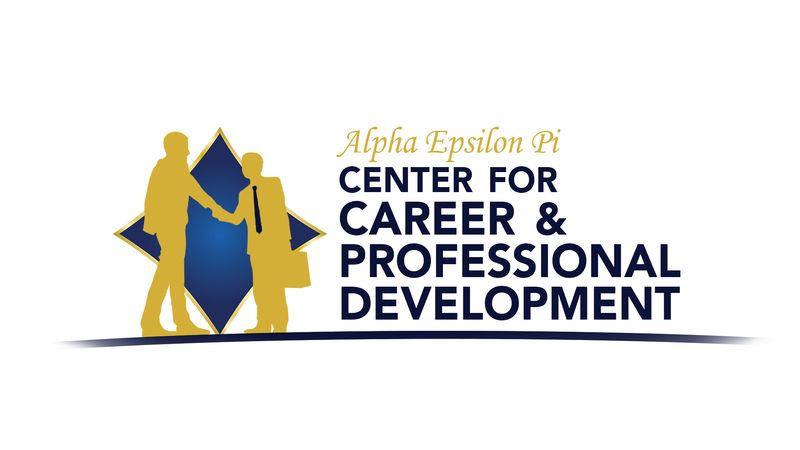 To ensure that all of our Brothers worldwide continue to use the skills they learn in AEPi as well as building opportunities to interact with the AEPi global network, Alpha Epsilon Pi has developed a brand new Center for Career & Professional Development. Over the course of the last year, AEPi has hosted several career oriented events around the world to showcase the strength of our international network. 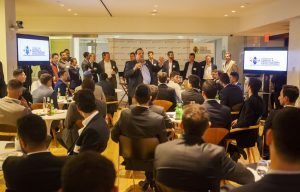 Most recently, New York undergraduate and alumni Brothers came together to meet and hear from Brother Gary Bettman (Cornell 1974), Commissioner of the NHL, to hear his story and how AEPi shaped who he is today. This Night of Networking programming, is just one of many new tools designed to help our Brothers excel. Need a resume? Want to meet an alumni mentor? Looking for an internship, co-op or a job? Wondering how to build a better LinkedIn profile? The Center for Career & Professional Development can help and brings Brothers together to create as even more successful AEPi. For more information on the programs and tools available through the Center, please visit www.aepi.org/careercenter.